Sagacity! 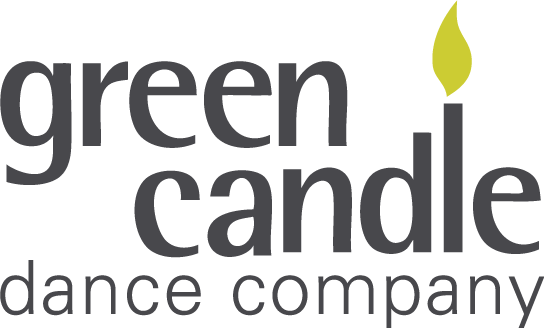 is Green Candle Dance Company’s festival celebrating older people dancing. 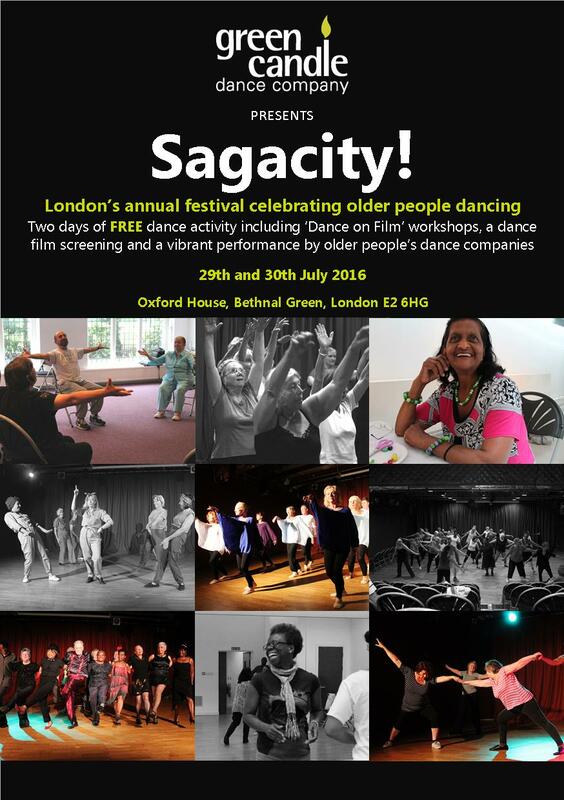 This wonderfully vibrant event takes place in Bethnal Green and brings older people together from across London to share in the artistic and creative opportunity to dance. 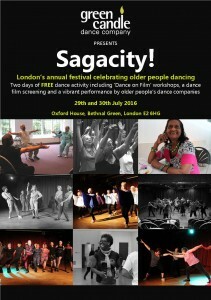 The annual festival includes one day devoted to an array of energising and uplifting open dance workshops and the second day is a platform for older people’s dance groups and companies from around London to perform in the theatre at Oxford House.